Rather excited to have been given the opportunity by a lovely customer to custom make my large custard cream and bourbon biscuit charms in solid gold. Working with gold is nerve-wracking but also fun, as it solders and polishes up beautifully. 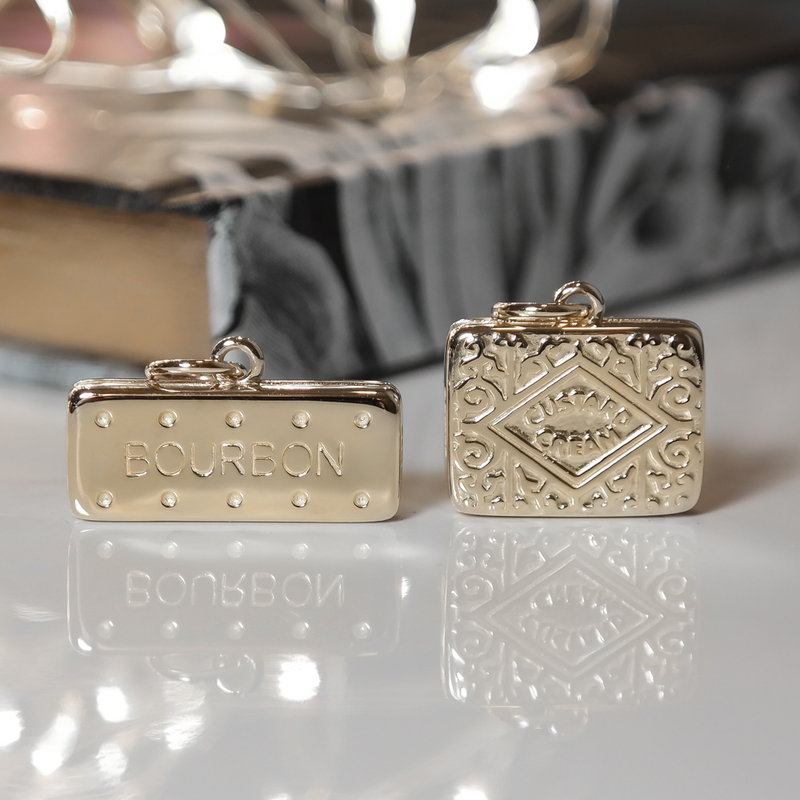 These charms really did look fantastic in gold. I think I might save up and make a custard cream for myself!